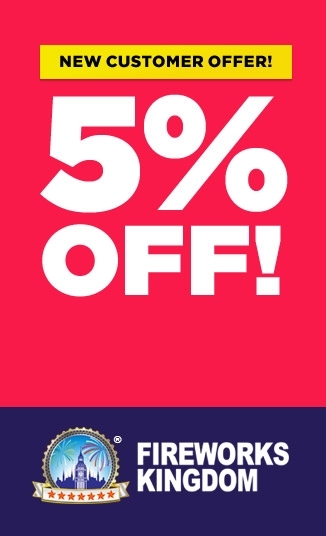 Fireworks Kingdom offers some of the best fireworks selection box options anywhere in the UK. 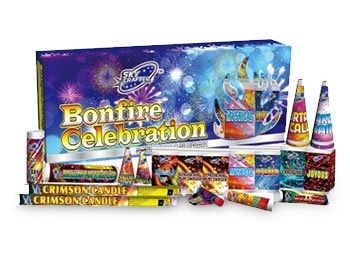 These special selection box packages include everything from sparklers to rockets of all sizes and grades. Of course, fountains, roman candles, and fireworks wheels are a part of these selection boxes as well. The packages are specially adapted to fulfil two missions: allow the buyers to test and enjoy various firework options, and to be able to fit any budget! Of course, the higher the price, the richer the selection box gets! Selection boxes are the perfect option for those with a small - medium sized gardens and smaller children.